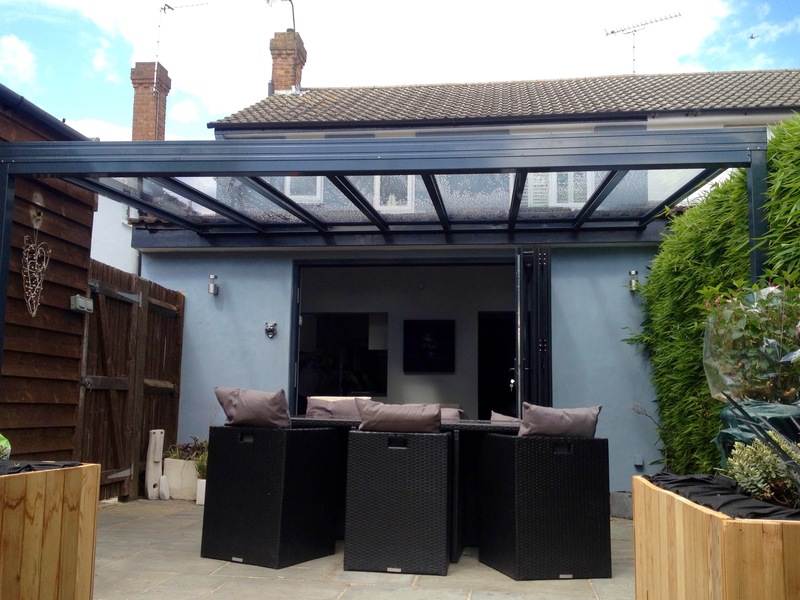 Do you need shade sail blinds supplied and installed in ? SBI Ltd can carry out hundreds of installations of shade sail blinds every year and are happy to provide you with a no obligation quote. SBI has a dedicated designer who has been trained in all aspects of specifying shade sail blinds. 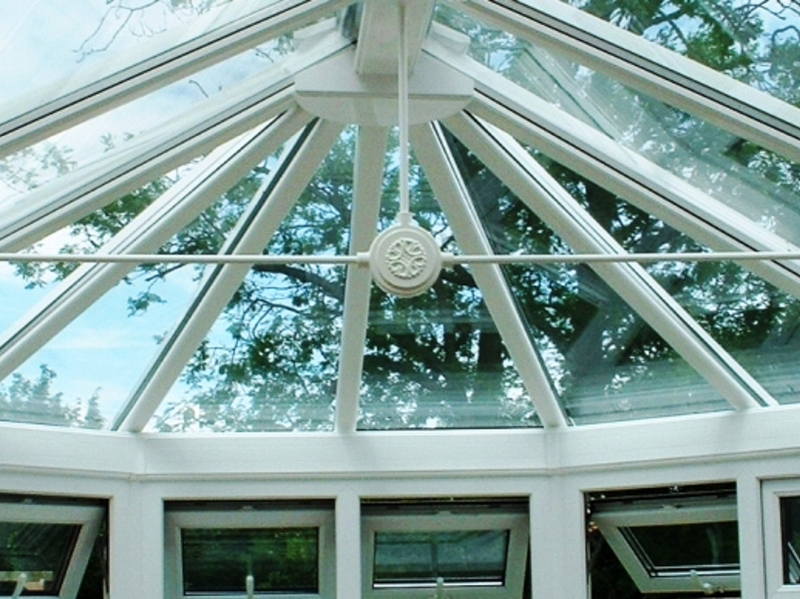 Lyn will be able to advice you on what colour, size, quantity and design will look good and provide you with a cooler conservatory. Lyn will work out different prices depending on what you want to achieve and the budget you have in mind. The basic set size sails in white will be the less expensive option or you can add colour and have the shade sail blinds made to measure at an extra cost. 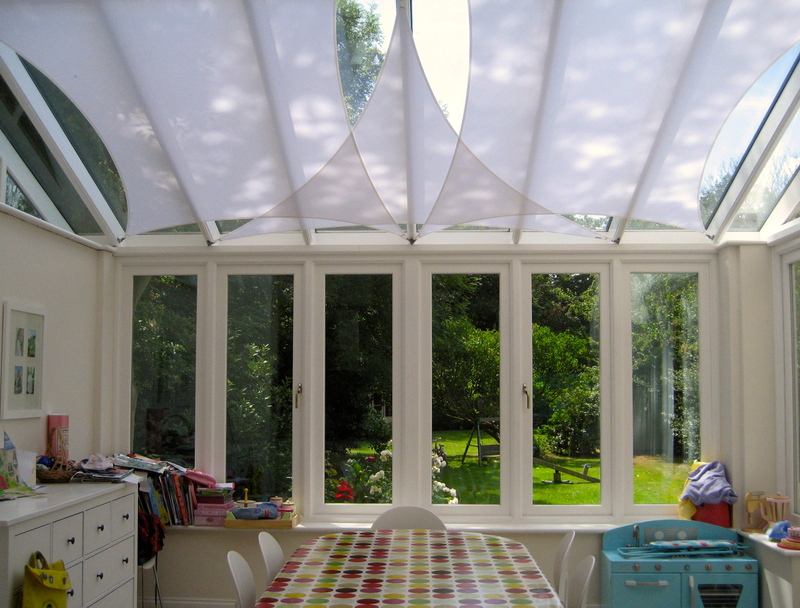 Another option when working out the overall cost is to use a combination of set size shade sail blinds in white and then add a few coloured shapes to give the WOW factor. 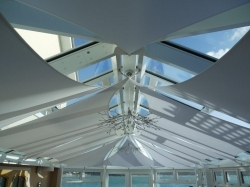 Shade sail blinds are a great way to inject some colour in to your conservatory or glass room whilst at the same time protecting you from the suns glare and heat.